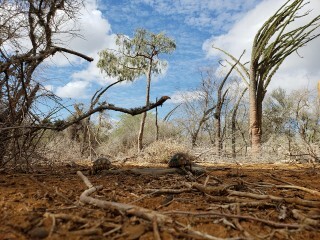 The winter season was beginning as we arrived in Madagascar to care for confiscated radiated tortoises (Astrochelys radiata) as part of an international response led by the Turtle Survival Alliance. 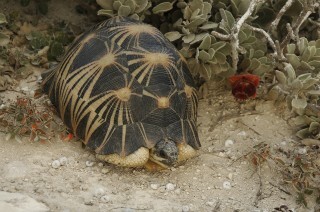 While the staff at Lavavolo Tortoise Center expected the animals to hibernate, there were some tortoises that were too stressed and debilitated to sleep through the colder weather without proper medical attention. Despite donation of hundreds of pounds of medications and supplies in the international response, resources remained limited due to the overwhelming medical needs. There was also no electricity or running water which made it difficult to store the medications and disinfect our exam tools. 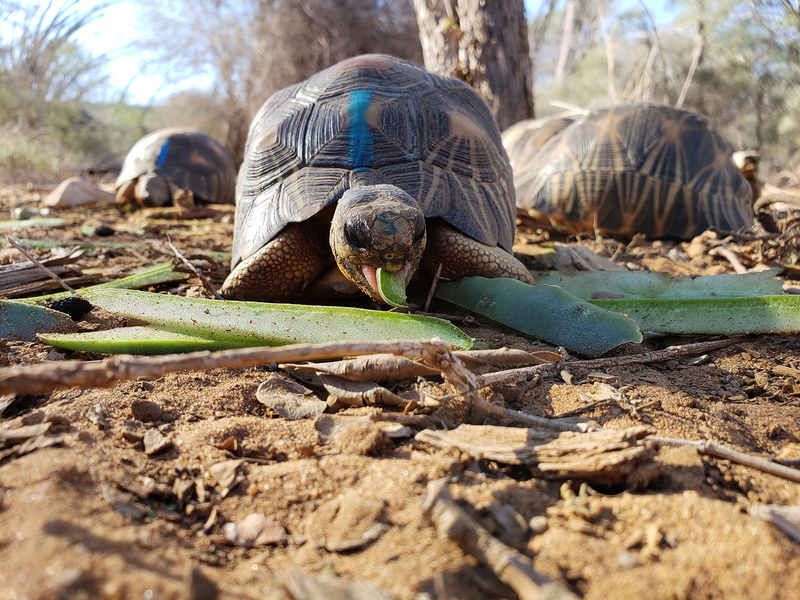 Regardless of the sometimes difficult conditions, we successfully treated the remaining hospitalized animals and were able to return over 20 tortoises to the general population. This type of field work was an eye-opening experience for me. It was humbling to provide medical attention for so many animal patients without all the tools we have in our clinics at home. Our biggest challenge was having to make decisions that would require doing things in ways that would typically be considered less than ideal by regular hospital standards. 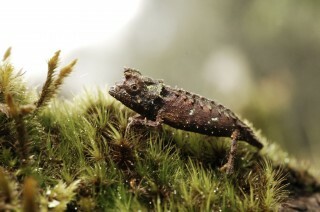 Despite the hardships, this trip showed me how amazing field work can be. It was fascinating to be a guest in another country. We spoke different languages, came from different cultures, and had different educational backgrounds, but we were all able to work together to help save an endangered species.